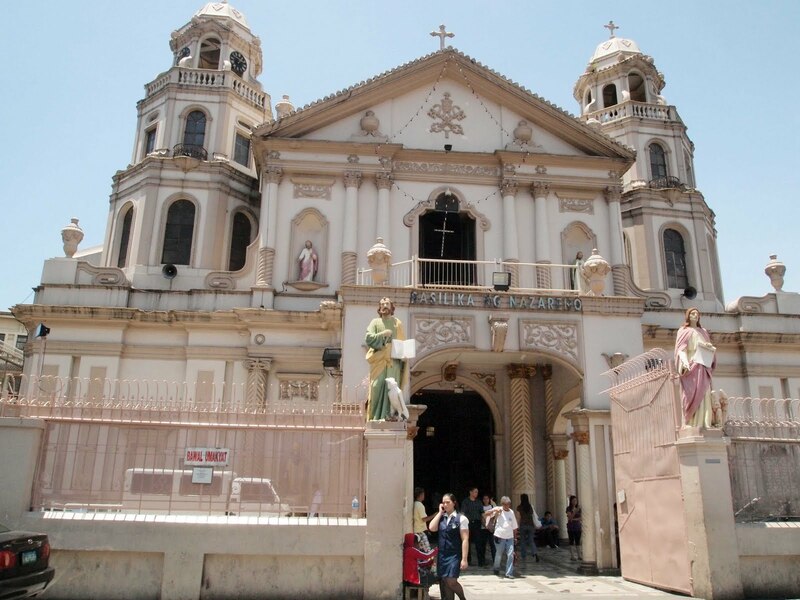 The Minor Basilica of the Black Nazarene, also known as Quiapo Church. The current structure was completed in 1899 - the third on the original site since 1586 - and was rebuilt again in 1928 after a fire. The church is the venue of the celebration of the Feast of the Black Nazarene, held every January 9th and which attracts 6-8 million devotees every year.